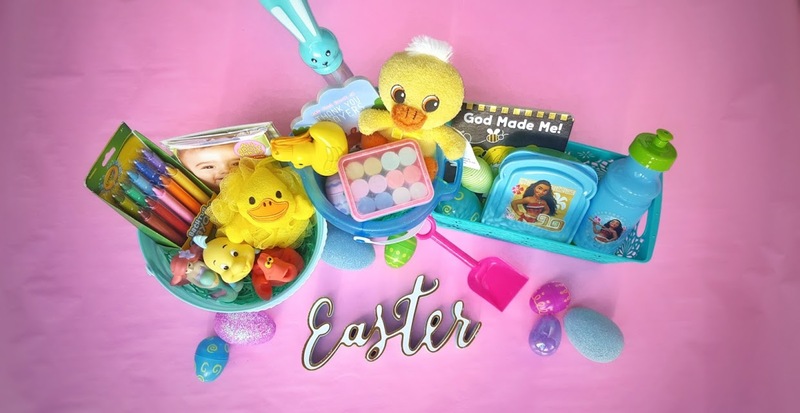 Looking for last minute Easter basket stuffers that aren’t candy? Check out this list of 25 ideas of non candy Easter basket ideas for your kids. If you have a little princess, here’s a few more Easter basket ideas! This post contains affiliate links. See my disclosure. Kids love bath time. There’s a few fun toys that can make it extra fun and also make great Easter basket stuffers. These animal bath toys or fish squirters are so cute. My daughter loves using her own loofah or ‘squishy’ as she calls it. This one comes in multiple animal styles. Bubble bath and surprise bath bombs are a great way to make bath time fun. We love these color changing Crayola tablets too. Lastly, bath finger paint are the perfect way to make a mess without have a ton of clean up. The paint easily rinses off and won’t stain your tub. The Easter holiday kicks off spring so outdoor toys will have great use in the coming warmer months. I love giving my girls a new bathing suit (like this adorable Ariel one) in their Easter basket. 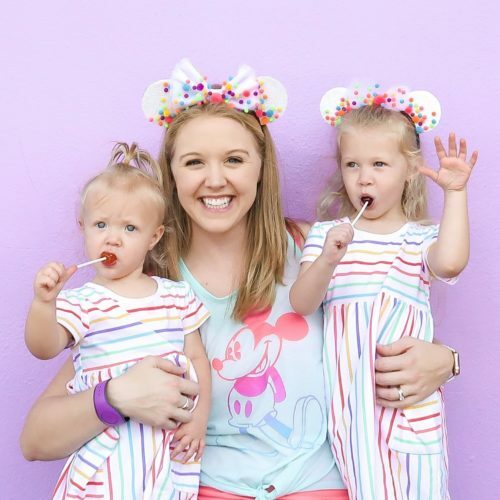 As a Florida mom, beach season starts soon after Easter and since my kids will need a new suit anyway, why not include it in their Easter basket! Beach toys are a great basket stuffer too. We wear through beach toys pretty quickly so new ones are always appreciated. Sunglasses, summer shoes, a beach hat or new towel are also great non candy Easter basket fillers. Easter baskets are reserved for just holiday themed toys. In fact, every day items can make great Easter basket fillers. A new sippy cup or snack holder. Goldfish or a favorite healthy snack are also great alternatives. Kids are constantly learning and growing. To help foster their love for learning include a few educational items in their Easter basket. Bulky wooden puzzles, sidewalk chalk, bubbles, coloring books, PlayDough, magnets or stickers are all great options. We love MessFree products from Crayola because the markers and paint only shows up on the special paper. The Dollar Tree has awesome craft selections too! 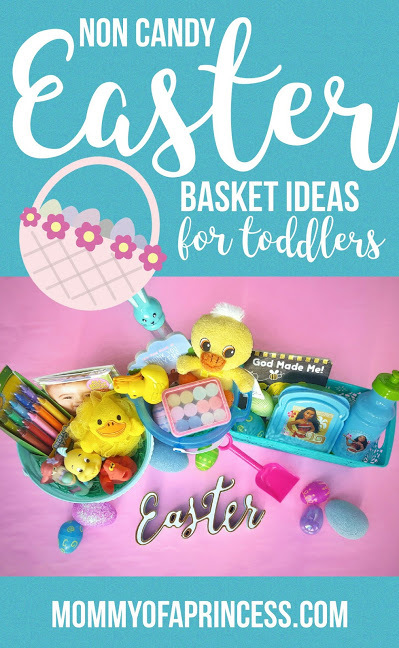 Hope these non candy Easter basket stuffers give you ideas for your toddler’s basket! Wishing you and your family a Happy Easter! Great ideas! Love those little mermaid bath toys.